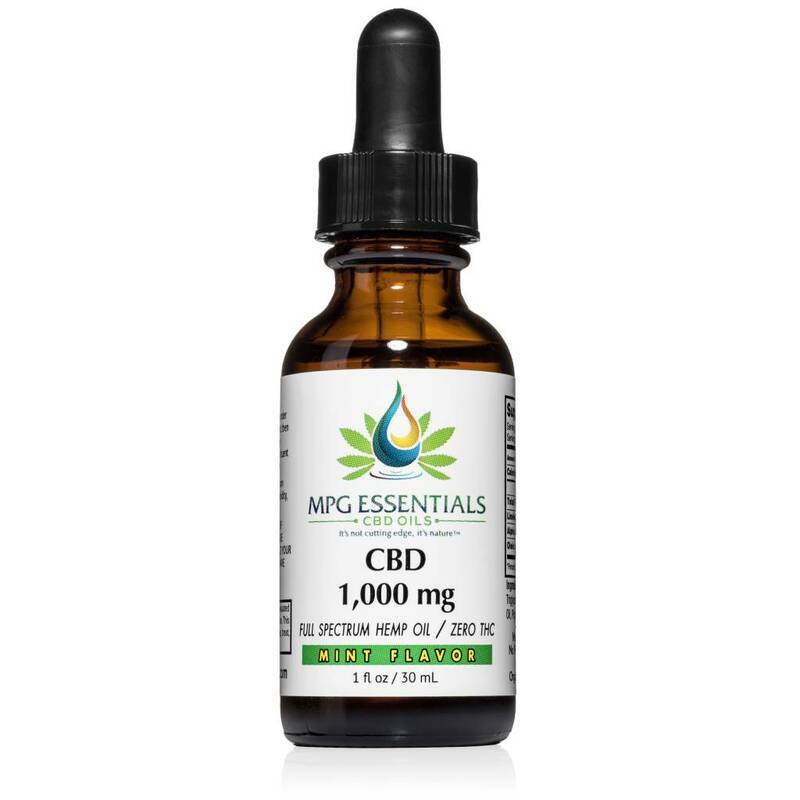 What can you expect when using a CBD supplement? CBD is a nonintoxicant, and as such will not produce any changes to your mood or mental status. Recent studies have shown supplementation with CBD is safe, and even at high single doses people did not report any discernible intoxicating effects. An important thing to remember is that our CBD does not contain or in any way convert to THC, but instead is working in the background to have its effect on inflammation. 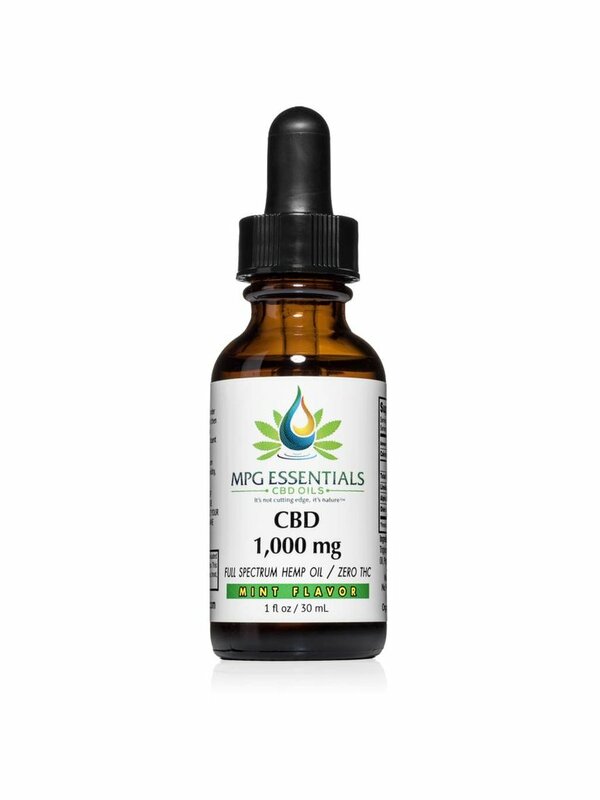 As with any supplement, you should check with your doctor in order to be sure that a CBD supplement is safe for you and won’t have any interactions with any prescription medications you may be taking. *** These products are designed for sublingual application.